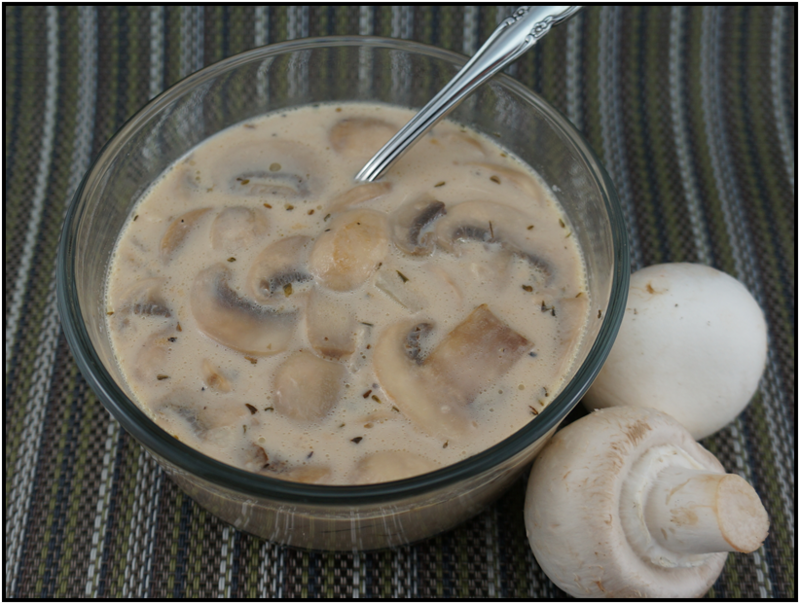 Pu-erh Tea is a fermented Tea that has an earthy taste complimenting the taste of the mushrooms in this creamy soup. Pu-erh is known to help with digestion after a greasy meal. Brew TEA and set aside. Melt butter in a large saucepan. Add onions, garlic and mushrooms cooking until onions are soft. Stir in 2 tbsp. of flour. Pour in TEA and heat until slightly thickened; stirring frequently. Stir 1 tbsp. of flour and the seasonings into the milk and then add to the soup. Heat until thickened; stirring often. We combine our Aged Pu-erh with our Green & White Caramel tea for a black & white combo.